PLEASANTON, Calif., April 2, 2019 /PRNewswire/ — The story of one hospital’s dramatic reduction in patient pressure ulcers will be showcased at the Illinois Health and Hospital Association (IHA) Quality Advocacy Showcase, to be held April 3 at the State Capitol building in Springfield, Ill.
Graham Hospital of Canton, in central Illinois, will tell state lawmakers that it eliminated 95 percent of its pressure ulcer cases after deploying the Leaf Patient Monitoring System. This is the fourth annual IHA Quality Showcase. The event spotlights initiatives undertaken by Illinois hospitals to improve quality and patient care. Nearly 230 quality improvement initiatives were presented during the first three showcases. The Leaf Patient Monitoring System has been used to track the mobility of more than 25,000 patients for more than 2.5 million hours and was recently shown in a published, randomized, controlled trial of over 1,250 ICU patients to reduce the number of hospital-acquired pressure ulcers by 73 percent while promoting early patient mobility. Studies have shown the Leaf System improves patient turning and mobility, reduces pressure injury rates, helps nurses prioritize patient care, improves unit workflow, and saves hospitals non-reimbursed costs associated with the treatment of pressure injuries. 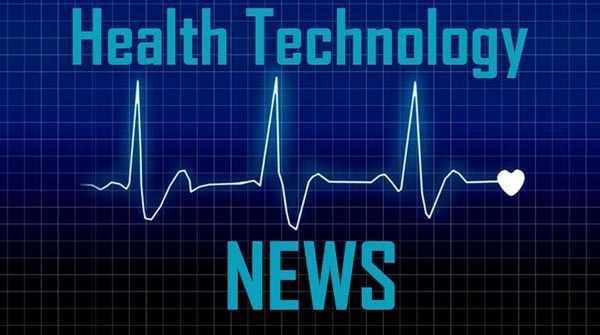 The Leaf System, the first FDA-cleared medical technology that continuously monitors patient activity and position to identify those who could benefit from repositioning, has been deployed in healthcare facilities since 2014. It tracks patient movement and activity in bed-bound, chair-bound, and ambulatory patients.